Our professionals at Gwinnett Family Dental Care will be out enjoying these fall temperatures and weather, will you? While we love being outdoors and viewing the change of the leaves and seasons, one change we do help you avoid is the change of your tooth color. 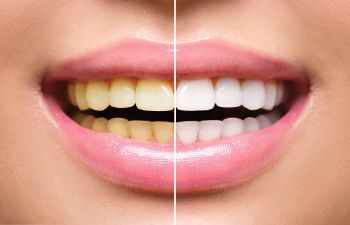 If your smoking habit, coffee or red wine consumption has caused a change in color of your teeth, we can help return them to their brilliant white color with our cosmetic teeth whitening. There are many reasons your teeth may be changing to a grayish, yellowish or less than brilliant white. Gwinnett Family Dental Care will help you target the source of your discoloration and treat it to return your teeth to their brilliant white condition. If you’re noticing changes in color in more than the fall leaves, contact us at Gwinnett Family Dental Care today. We will develop a personalized care plan to help you restore your smile to its former glory and whiteness.